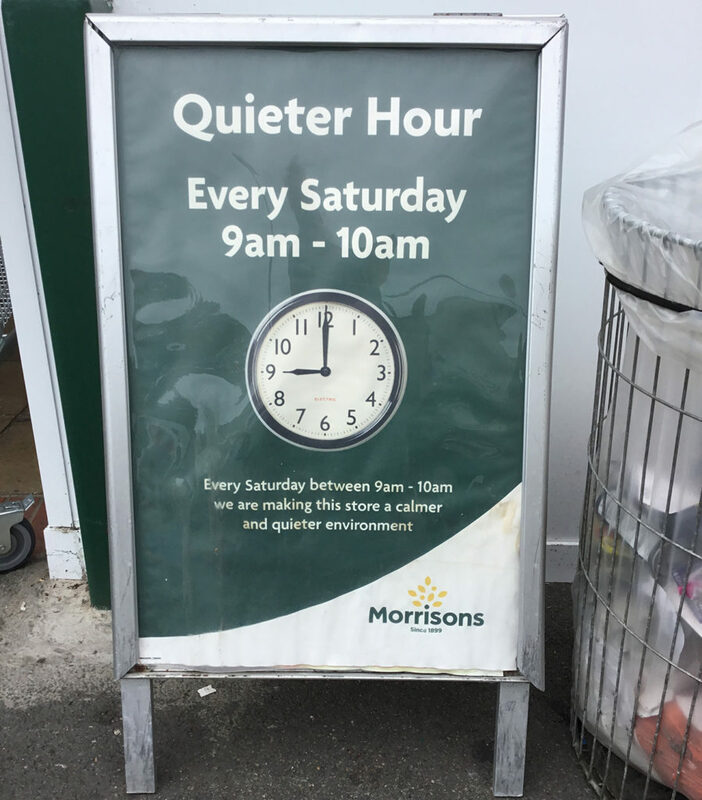 All of the chain’s UK supermarkets will dim lights, stop background music, avoid the tannoy and turn down check-out beeps on Saturday mornings from 09:00am to 10:00am. Signs will explain the scheme, highlighting its aim of providing a calm environment for shoppers. Supermarket shopping can prove an intense and anxiety-inducing experience for people who have autism, explains Tom Purser, head of campaigns at the National Autistic Society. “Around 700,000 people are on the autism spectrum in the UK. Autism is a lifelong developmental disability that affects how a person communicates with and relates to other people, and how they experience the world around them. The National Autistic Society is encouraging retailers to take part in a nationwide ‘autism hour’, which will see shops and businesses allocate time slots specifically for autistic customers between 6th – 13th October. Hastings store manger Dawn Hills confirmed the Hastings store’s participation in the quiet day. “The lights went down, it did happen. We had about 5-10 customers (on August 4th). 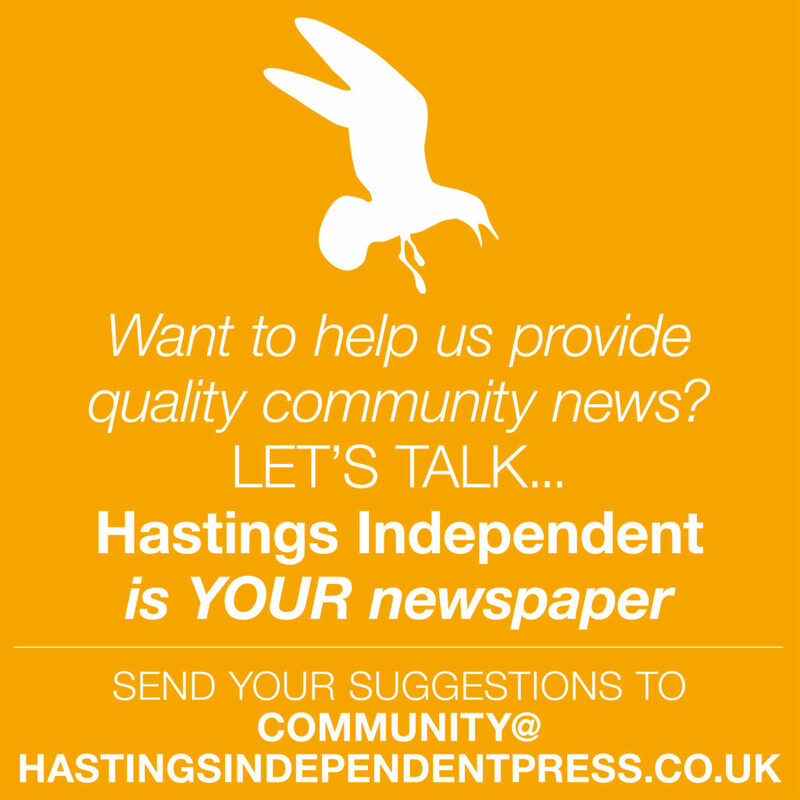 Charlotte King, from Hampshire, whose three-year-old son Darcy is undergoing diagnosis for autism, said the initiative is “amazing”, making it “far less stressful” for adults with autism and parents of children with the condition. a calmer shopping and working environment.